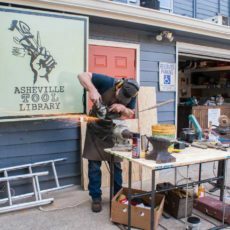 The Asheville Tool Library is having a Free Tool Sharpening Event on Saturday, June 1st from 11am-3pm. There will be AVLTL volunteers on site waiting to sharpen your dull tools. You can bring your pocket knives, kitchen knives, axes, chainsaw blades, pruning shears, lawnmower blades or any other dull tools and they’ll be ready to send you home with sharp, and therefore safer, tools. While they’re confident they’ll be able to sharpen most tools that people bring in, they do reserve to right to turn away any tools they feel cannot be safely or properly sharpened. For example, serrated blades are difficult to sharpen. 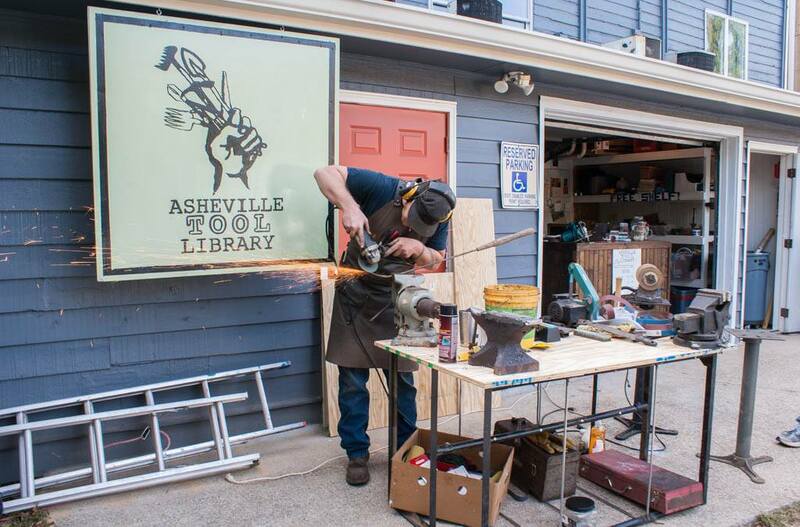 The Free Tool Sharpening Event is open to everyone and will be held downtown at the Asheville Tool Library from 11am-3pm, Saturday, June 1st! Address is 55 Southside Ave.